You have a strategy to grow. But are your capabilities aligned to deliver it? Whatever your growth aspirations – whether it’s to grow from local to global, from private to public, from challenger to leader, or from millions to billions – we can help you achieve your goals. For over 30 years, we’ve been helping companies accelerate growth through the EY Entrepreneur Of The YearTM awards program. 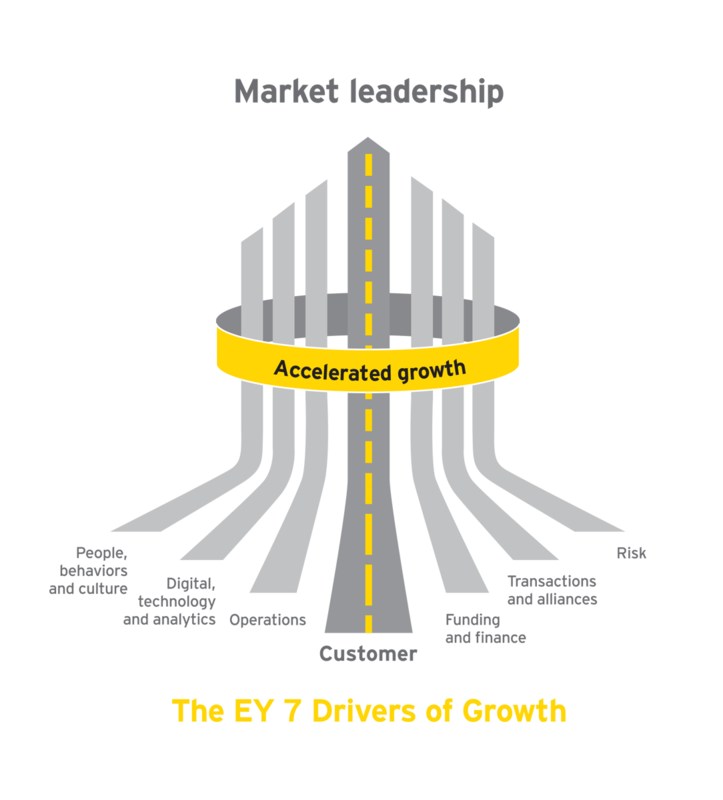 We’ve worked with the world’s fastest-growing companies, combining our insights and experience, our global resources and our industry capabilities to develop the EY 7 Drivers of Growth. 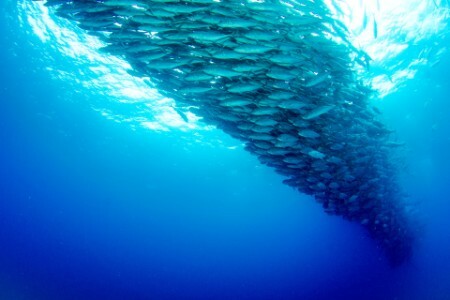 This tried and tested proprietary approach to driving growth helps entrepreneurs achieve their market leadership aspirations. The insights we’ve gained supporting the growth journeys of these fast-growing companies mean we are uniquely placed to help you achieve your growth ambitions. Stay up to date with our Growth newsletter. EY Entrepreneur Of The Year™ is a unique global program that recognizes entrepreneurial achievement among individuals and companies that demonstrate vision, leadership and success — and work to improve the quality of life in their communities, countries and around the world. The EY Entrepreneurial Winning Women™ program identifies women entrepreneurs whose businesses show potential and provides them with the resources to help accelerate their growth. Join top CEOs, entrepreneurs, investors, advisors and influential business and government leaders from around the world to share experiences on innovation, transactions, growth and what’s shaping the future of the global economy. Where will your growth journey take you next? Funding from a venture capital investor could give your business the best possible start on its high-growth journey. We can help you review your options and find the right backers. If you’re an ambitious start-up, a disruptive entrepreneur, a next generation leader of a family business or a transformative CEO, we can help you achieve your growth ambitions and build a legacy to be proud of. We understand that family business owners face unique challenges as they balance the need to accelerate growth with the effort to build the family legacy. We know from experience that focusing on the capabilities that matter can accelerate and deliver far more sustainable growth.